Payments can be mailed in with application. A Full Share costs $575 and provides a weekly share for 25 weeks (mid May through the end of October). 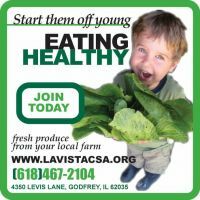 An Alternate Share costs $300 and can be taken as a full share every other week or as a half share every week so your share is always fresh and delicious. 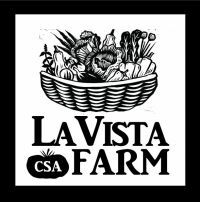 For an additional $35 delivery fee, shareholders may pick-up their CSA share at Boulevard Farmers Market in Richmond Heights, MO on Saturday morning between 7:00am - 9:00am.